In an era of mobile and online payments, surprisingly enough, 60% of all payment transactions are still done in cash. 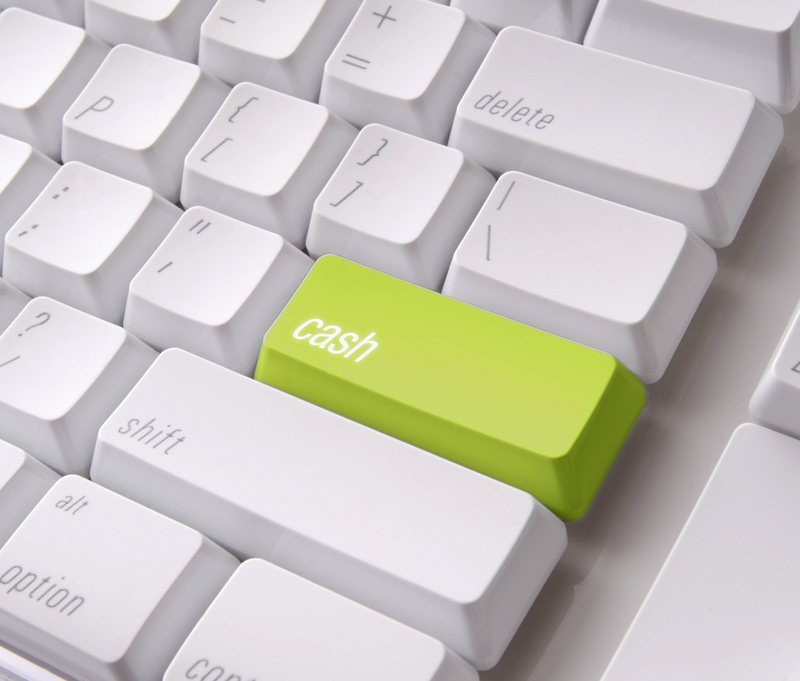 Cash management is a complex challenge for banks or other cash providers. Key is to balance between maximising the availability of cash across their networks and reducing operation costs like transports or excess cash. c-Quilibrium offers innovative software solutions addressing the cash management challenge. We deliver business expertise maximising the performance of our customers’ branch networks involving cash supply, logistics and all technical matters. In close co-operation with our customers, c-Quilibrium continuously aligns with future market trends to deliver state of the art solutions. During these long-term partnerships, we measure on average a 25% cost reduction for our customers, either by lowering the number of transports needed or by reducing the stored cash amounts across the network. As an independent and trusted partner we build long-term relations with our clients. Co-creation and a strong understanding of the challenges our clients face is our key to success. c-Quilibrium offers an integrated cash management solution in order to optimise the cash supply chain. As the demand for specific expertise is on the rise, our broad experience in the cash supply chain has led us to broadening our consulting offer. Our knowledge centre, trained business consultants and engineers help European bank organisations deploying a wide array of bank branch and cash supply management projects. With a common team and project plan and with an "open kitchen" attitude we support your project implementation as close and thorough as possible.